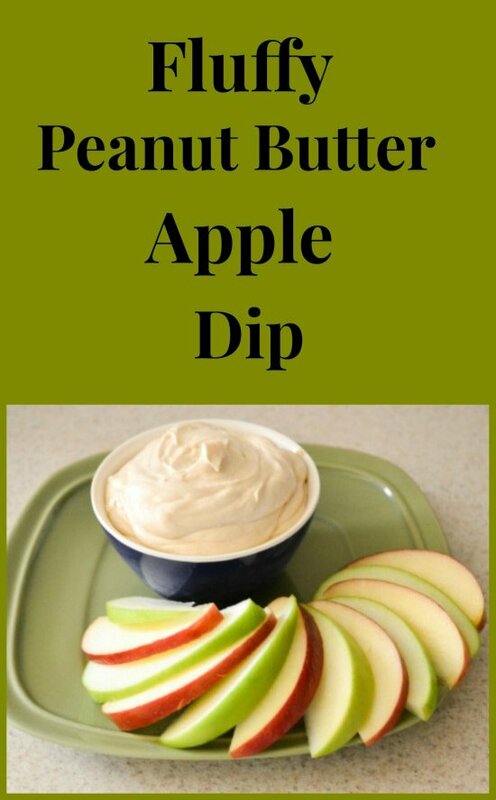 Disclosure: This Fluffy Peanut Butter Apple Dip recipe is a sponsored conversation written by me on behalf of Kraft. The opinions and text are all mine. Holiday entertaining can sure be expensive so I like to try and save as much money as I can by using coupons. I love Kraft products and use many of them all year round but I find that I use many more Kraft products during the holidays. I love to get A Little Help for the Holidays from Kraft by downloading coupons for all the Kraft products I will be using. So head over to Target.com because we can all use A Little Help for the Holidays from Kraft. 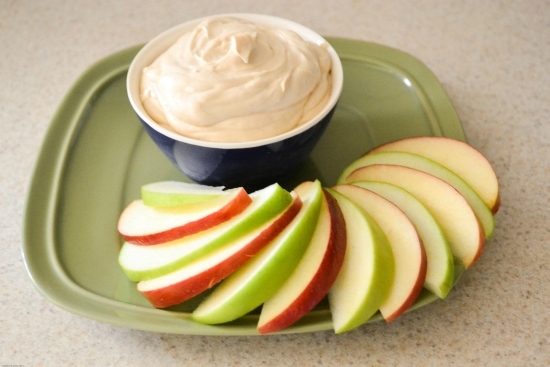 This fruit dip is so fluffy and creamy. 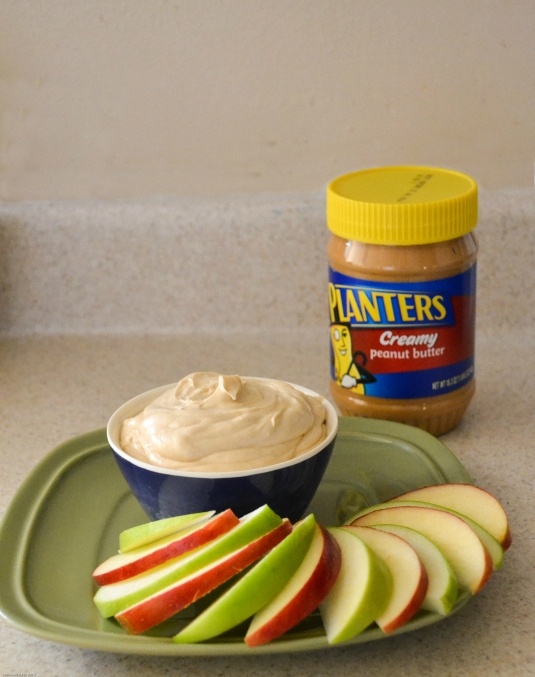 It tastes great with apples but you can use other fruits with it also. I like banana’s with it. In a bowl beat the softened cream cheese until smooth. Add marshmallow cream and beat until smooth, scrapping the bowl occasionally.